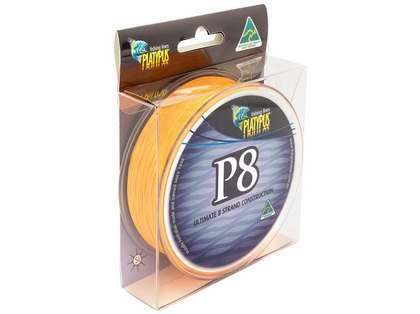 The Platypus P8 Braid Fishing Line is an ultra-thin premium quality line that provides accurate casting time and time again. 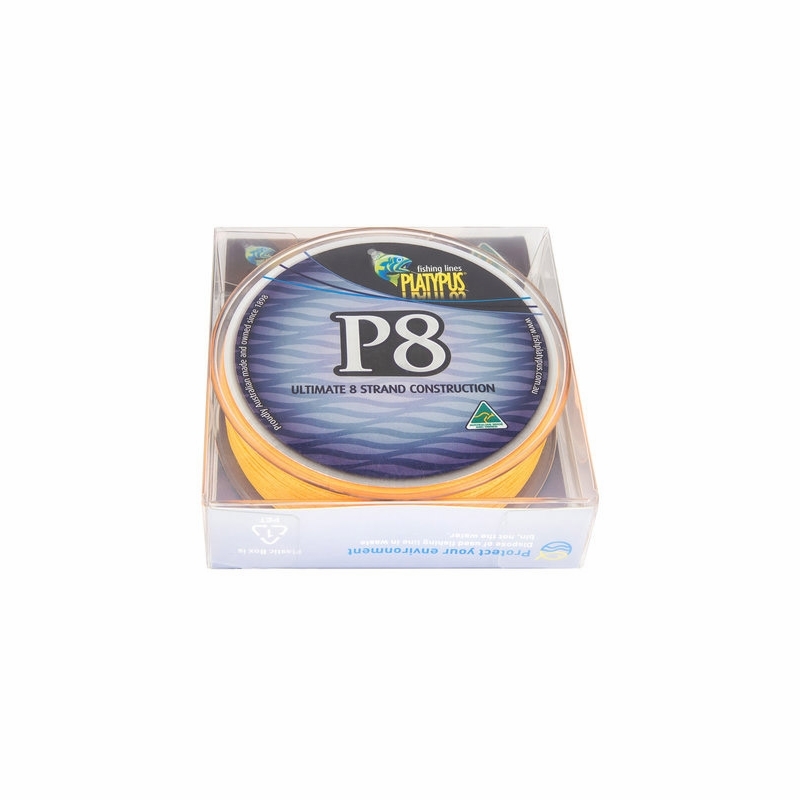 Made from an extremely tight weave of 100% Ultra High Molecular Weight PE gel spun fibers in an eight carrier configuration, Platypus P8 is one of the thinnest and strongest braids on the market. 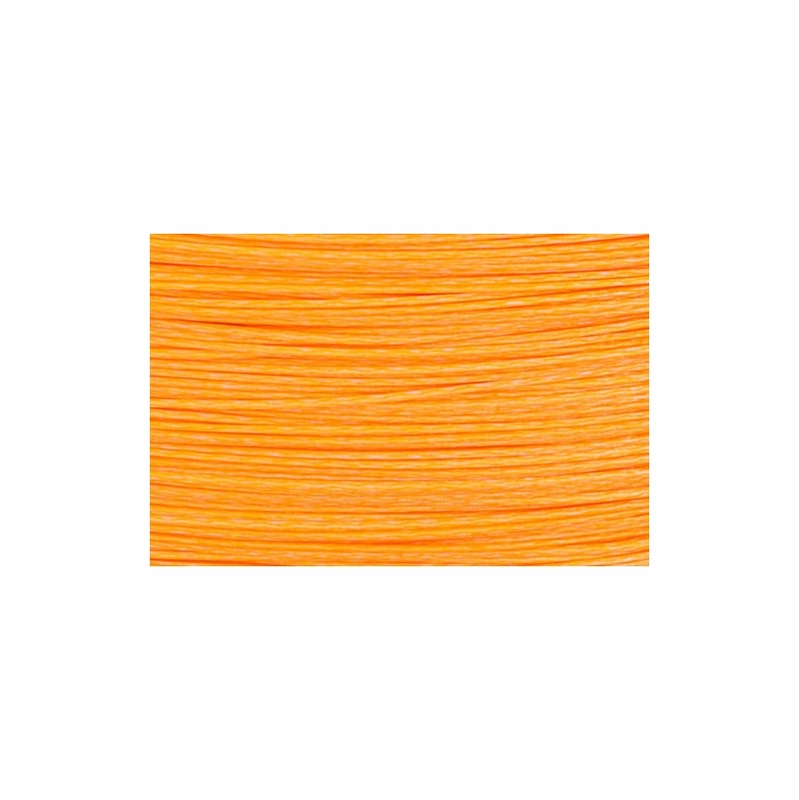 Eight carrier braids are thinner and rounder than regular 3 or 4 carrier braids and do not flatten or take on water like 12 or 16 carriers do. 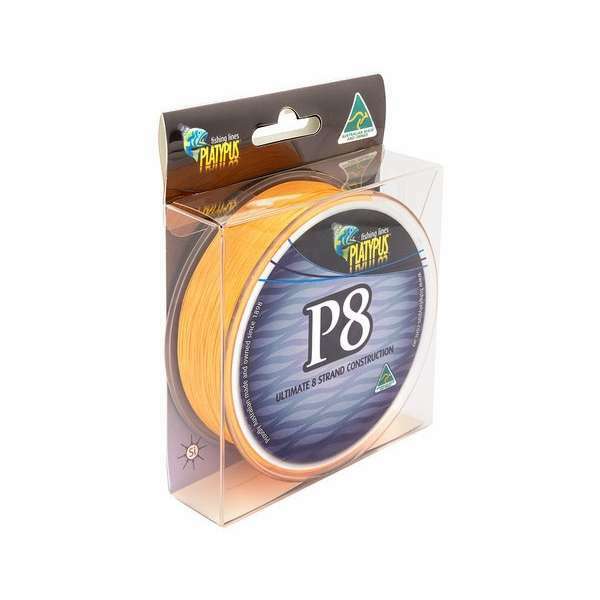 Eight carrier construction is the finest braid structure for any fishing situation or species utilizing either spin or overhead gear. This line looks and feels nice. But when I spooled it on my reel the color came off all over my rod. The top shot to mono did not work well either because the 8 strands came apart every time I tied the knot. Waste of money and very expensive. I tried the Yo-Zuri for 1/3 the price so much better, made in Japan!! !